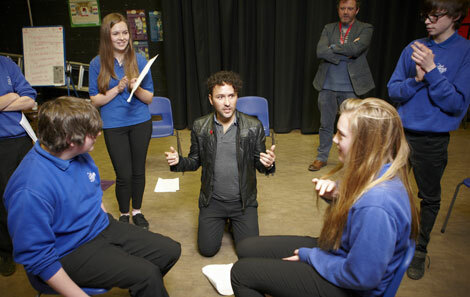 Richard Mylan teaches 'Acting for Camera' at the Royal Welsh College of Music and Drama's Young Actors Studio, where he teaches students to develop the essential skills that are required for film and television acting, by using improvisation and text to explore what makes an effective screen performance. 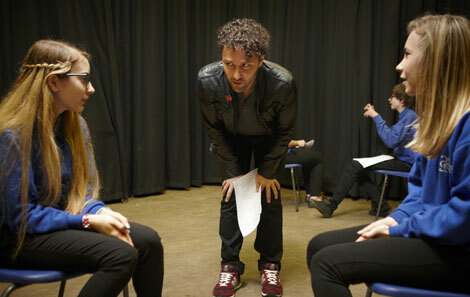 Richard Mylan made a film 'Trapped' with the young people of The Princes Trust in Cardiff as part of the Drama & Film Making Course that he runs at the Cardiff Centre. 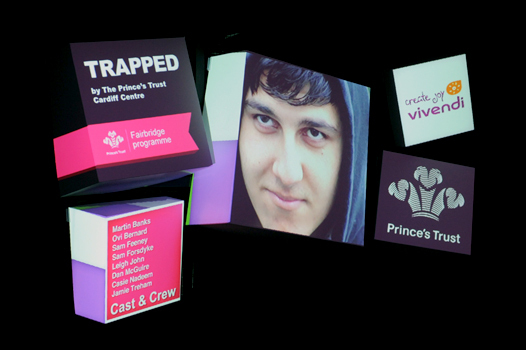 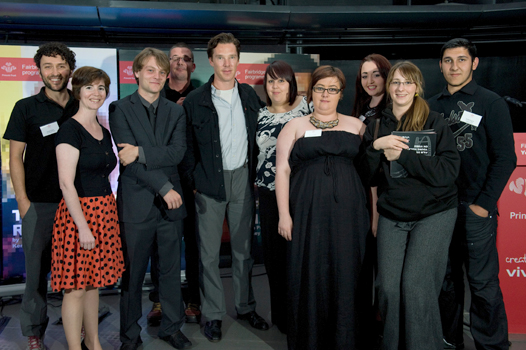 The film won the award for Best Drama at The Princes Trust Fairbridge Programme Film Awards 2012. 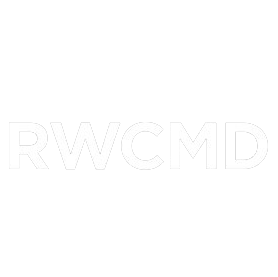 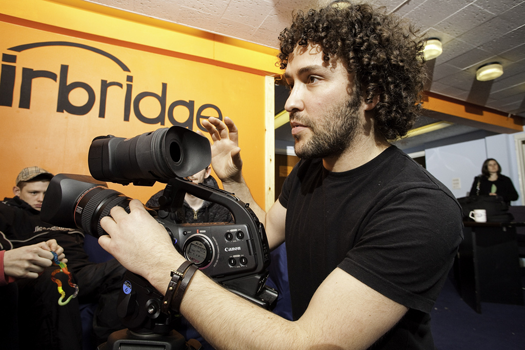 Richard also teaches Drama & Film Making at YOS (South Wales Young Offending Service) and is currently running a six month film project at the Newport Centre. 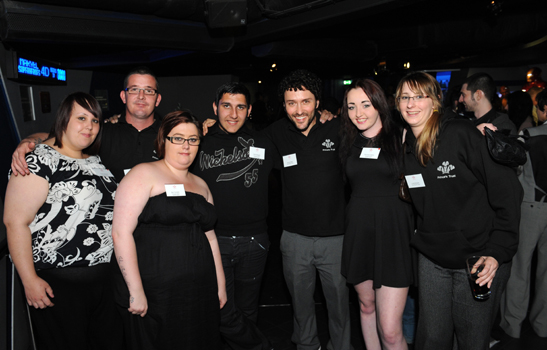 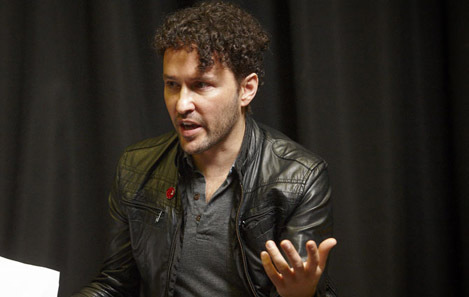 Richard Mylan worked with a group of young adults from Fairbridge in Swansea to produce the award-winning film 'The Only Truth is Your Own Truth'. 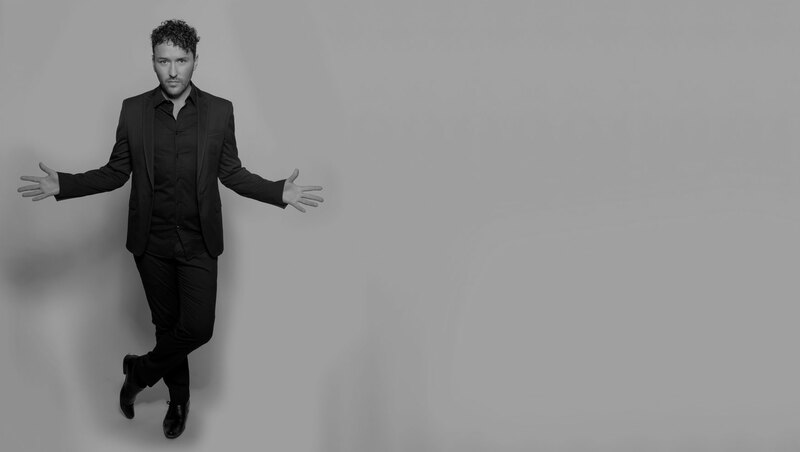 'The Only Truth is Your Own Truth' is a starkly honest, thought-provoking and beautifully shot film about drugs misuse. 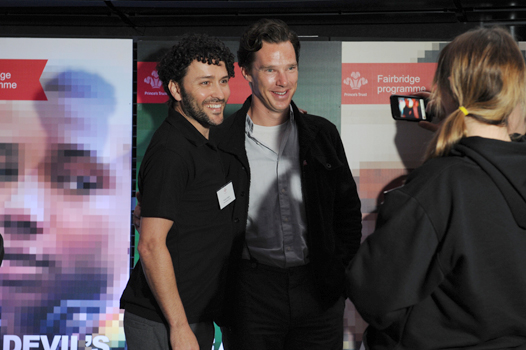 The film was played to a full house at the BFI IMAX Cinema in London, where it won the award for Best Documentary at the Fairbridge Film & Animation Awards 2009.